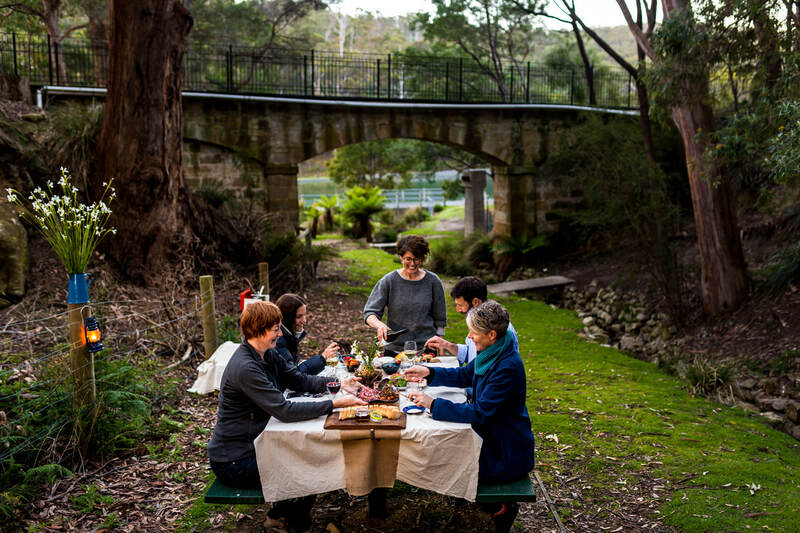 The Bruny Island Long Weekend is a luxury three-day guided food, wine and walking tour featuring spectacular coastal scenery, wildlife and amazing food. On the trip, you'll harvest local oysters, spot nocturnal wildlife, visit a cheese producer and venture into the Southern Ocean to spot dolphins, whales, and fur seals. Accommodation is in a luxurious forest camp, with dinner prepared as you enjoy wine round a roaring camp fire. You'll depart by catamaran from Hobart and return to the city waterfront renewed. 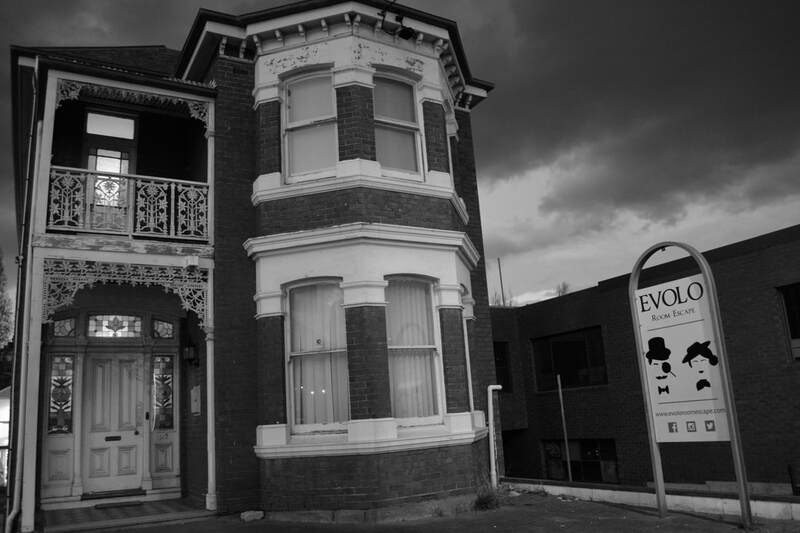 Ever thought of venturing into a room escape? Heard of such a thing? It’s a phenomenon sweeping the world, with beginnings in Hungary and Japan. Now, Hobart has its very own. A room escape involves a team immersed in a mysterious room, relying on teamwork and creativity to succeed. Don’t worry, it’s entertainment and there’s no sturdy locks or convict chains between yourself and freedom. Evolo’s themed rooms are a hotspot for travellers, businesses looking for team- building ideas and groups of curious friends. They regularly change their rooms to offer new experiences, so everyone can come back again and again. 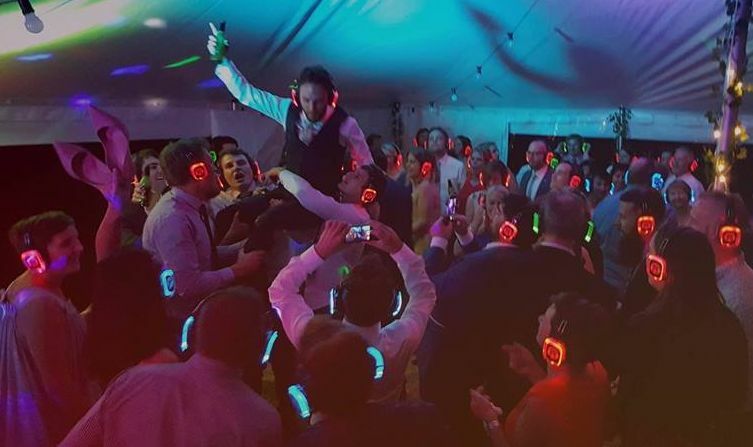 Silent disco is an immersive musical experience like no other. A surreal version of a party, where the partygoers each wear a pair of light-up wireless LED headphones. Three different channels with corresponding colours means a song or genre for everyone to enjoy simultaneously. Sounds strange? It is! It’s whacky, hysterical and wonderful! Their beautiful 1966 split-screen Kombi “Etta” is so very well loved and enjoyed at weddings and boutique tailored tours around Hobart. Their love of nostalgia, music and Tasmania form the foundation of Kombi Krew. This is about spreading fun, laughter and dance all over the city! and lush ferns inspire awe and impart their strength to whomever ventures in. Day and Evening Twilight Tours available, check website for details. On demand for groups of 6 or more. 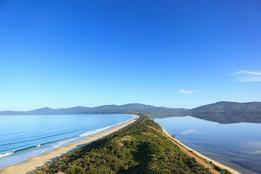 Explore Tasmania and improve your photography skills and techniques at the same time. Shutterbug Walkabouts specializes in photo-oriented tours, tuition-focused experiences and weekend retreats for amateur photographers. 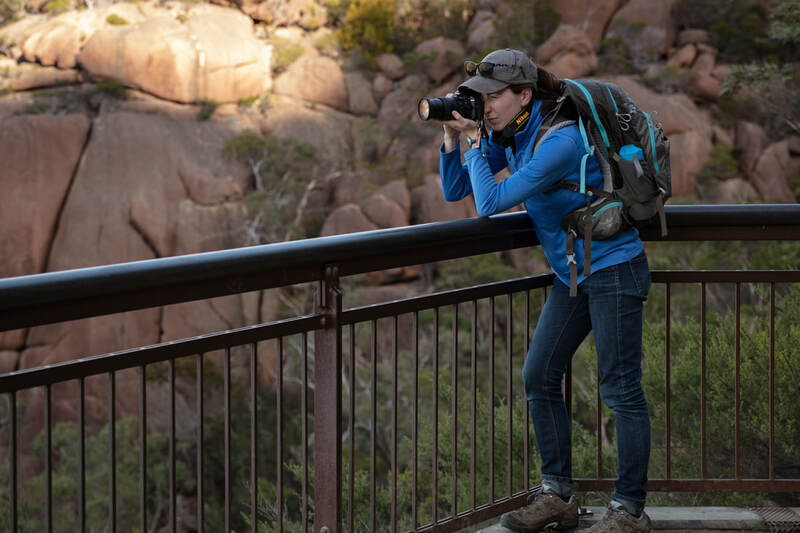 They make it easy for you to discover, experience and photograph Tasmania’s landscapes, natural environment, wildlife and birds by doing all the planning and preparation for you, so you don’t need to. You’ll focus entirely on what interests you most, with a dedicated private local guide for the duration too. Imagine the photos you could take!